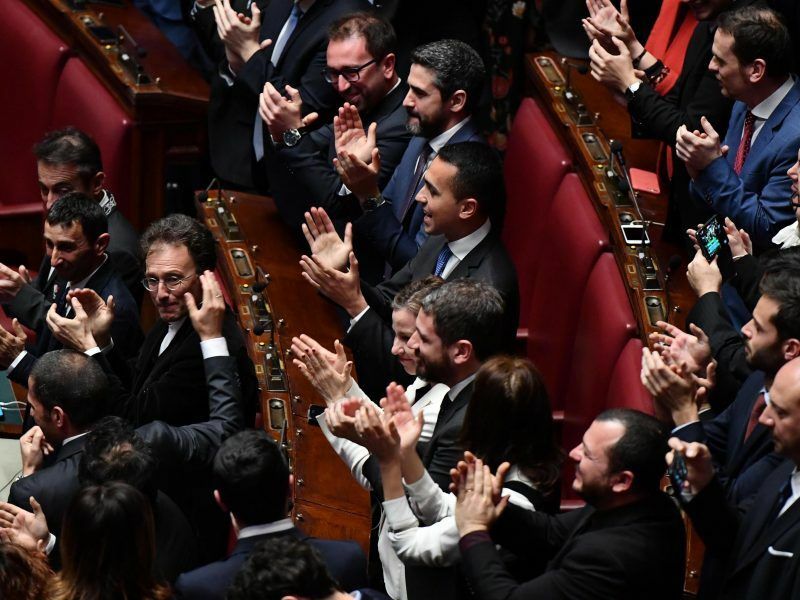 Talks aimed at resolving Italy’s political stalemate failed to break the deadlock and a new round of consultations will be held next week, President Sergio Mattarella said on Thursday (5 April). 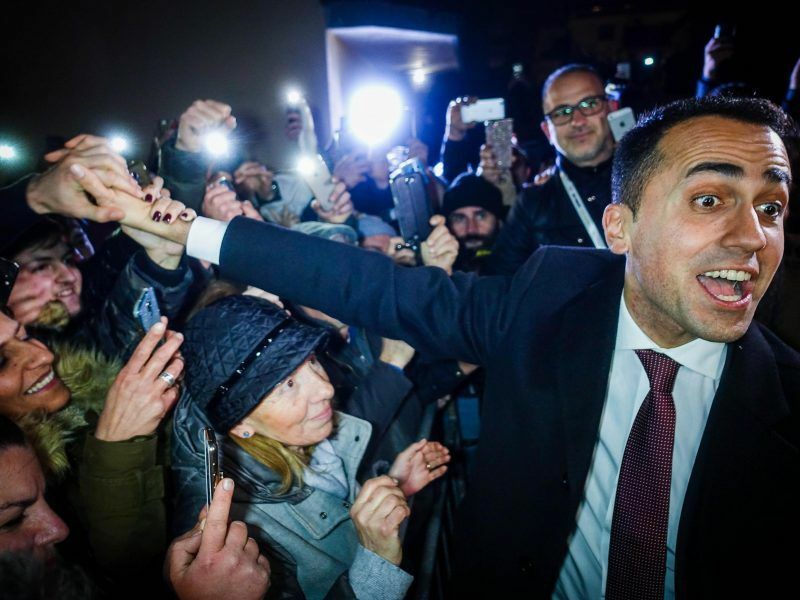 Italy’s anti-establishment 5-Star Movement wants to forge a German-style governing contract with either the far-right League or the centre-left Democratic Party (PD), 5-Star leader Luigi Di Maio reiterated on Thursday. “We don’t propose a government alliance, but we propose a government contract to change Italy,” he told reporters after meeting President Sergio Mattarella, who is seeking to resolve the deadlock caused by last month’s inconclusive election. 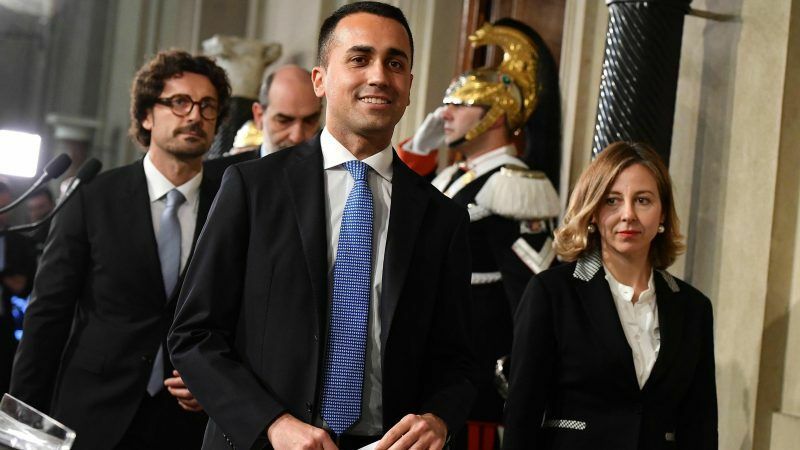 Di Maio said he wanted to meet the heads of the League and PD as soon as possible to discuss policy ideas, but again appeared to rule out the possibility of striking a deal with the League’s centre-right ally, Forza Italia (Go Italy!). Italy’s anti-establishment 5-Star Movement, the largest party in parliament after this month’s election, should try to form a government with its far-right rivals the League, two of its senior politicians said on Tuesday (27 March). hahaha the Italians are just the same stupid like the Greeks! and the others that bought in to the fake revolutionaries!!!! Whatever you might say about the 5 star people -and I am no fan- they have never presented themselves as revolutionaries.